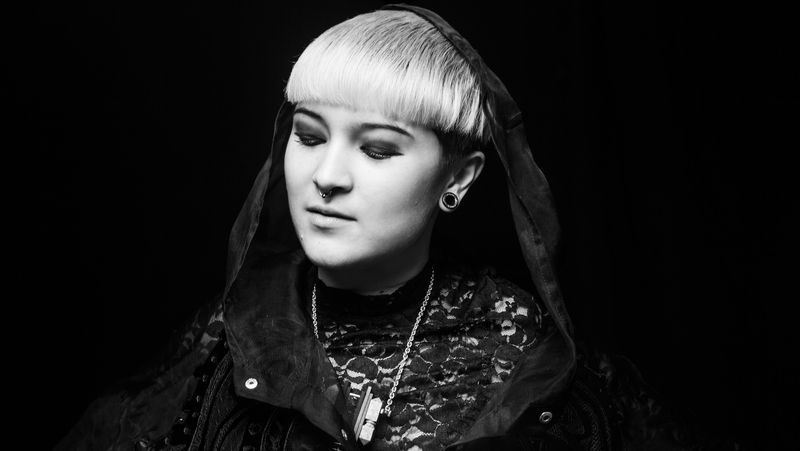 Born and bred in London, by any standards Maya has enjoyed a rather unique start to her career; from global spectacles like playing under the World’s largest mirrorball at the Tate Modern (UK) or charting internationally with her DJ Kicks mix for K7! to making the Resident Advisor top 10 DJ Chart 2011 & 2012. She released her debut album ‘Comfort’ in 2013 to huge acclaim and her reputation as a DJ has reached heady proportions following her guest mixes for the likes of Resident Advisor, ENTER. Trace A Line, Defected with a Mixmag cover-mount CD and a huge BBC Radio 1 Essential Mix also under her belt. By the age of 24, Maya had already played in over 30 countries racking up gigs at the likes of Panorama Bar (Berlin), Womb (Tokyo), Fabric (London), Trouw (Amsterdam), WHP (Manchester), Spy Bar (Chicago), Watergate (Berlin), Home (Sydney), Verboten (NYC), Zouk (Singapore), Lux (Lisbon), Fuse (Belgium) and Social Club (Paris). Not to mention taking control of the decks at Ibiza’s most renown clubs Space, Pacha, Amnesia, and Ushuaia.